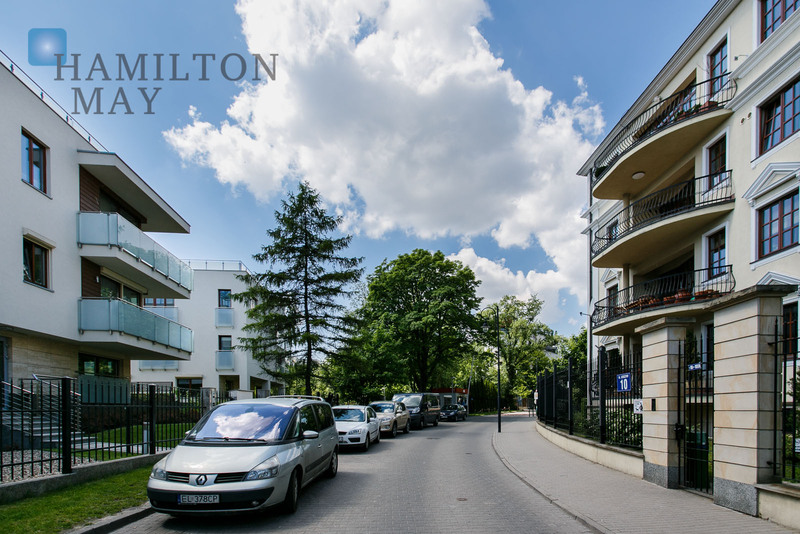 Hamilton May presents a spacious apartment in a representative residential building in a quiet part of Mokotow. 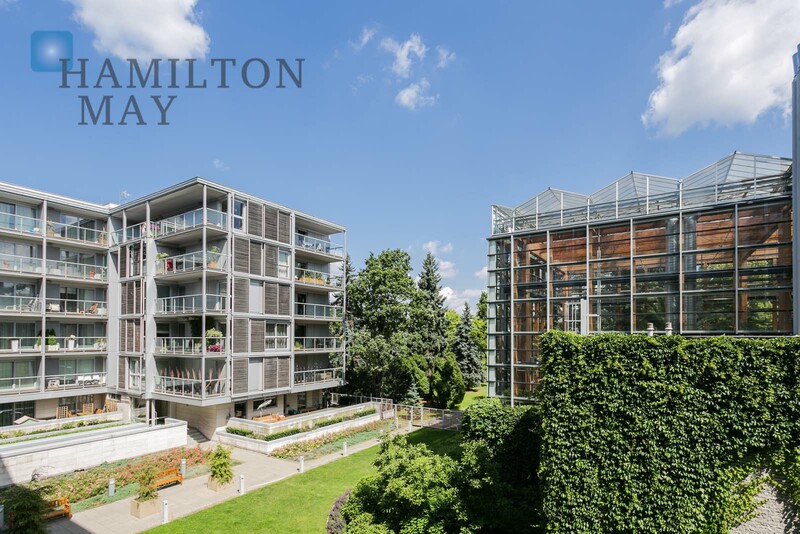 Hamilton May is pleased to present a one bedroom apartment in a modern investment Marvipol. Hamilton May presents a fully furnished one bedroom apartment available for rent in a convenient location in Służewiec. Hamilton May is pleased to present a very spacious, comfortable apartment in a prestigious, discreet investment on Wiktorska Street. Mokotow is one of the most popular residential districts in Warsaw. Perfect comunication with other parts of the city, surrounding greenery and good standard of construction have contributed to increase of interest in Mokotow. Mokotow is also one of the greenest districts in Warsaw. Many parks and recreational areas, such as Pole Mokotowskie, differentiate it from dense plan of Srodmiescie (the City Centre), and are valued among its residents. Tenants of apartments located in Mokotow often are foreign professionals working in the business centre of Warsaw. The residential district of Mokotow has recently became very popular destination for new development projects. Growing demand encourages investors to build new complexes. Developers also take into account the needs of the most demanding clients, and create penthouses and luxury apartments in their developments. Large portion of the buildings are also blocks of flats from 60's and 70's, however, Hamilton May is mostly dealing with new residential buildings. Rental prices vary from 1900 to 5500 PLN, hovewer luxurious apartments are also available, with prices reaching 10 000 PLN.